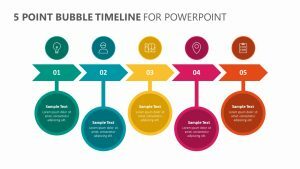 Rocket Process Infographic for PowerPoint. 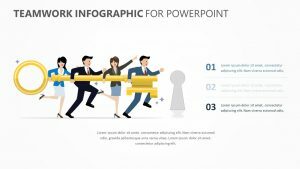 needs in order to take flight to the skies with the Rocket Process Infographic for PowerPoint. 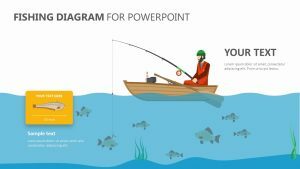 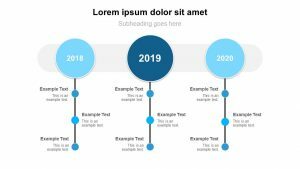 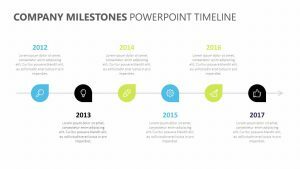 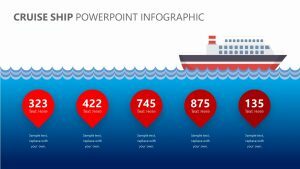 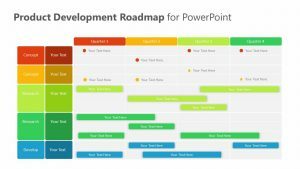 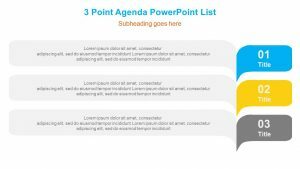 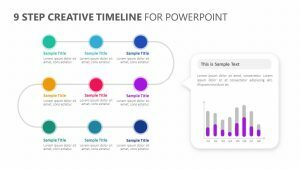 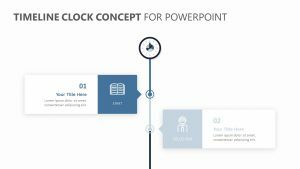 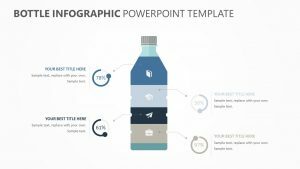 This PowerPoint template allows you to visualize the steps that need to be taken in short blurbs. 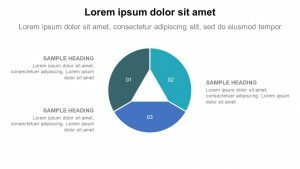 There are three different circles, each having its own color and icon associated with it. 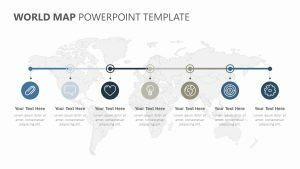 Both the colors and icons can be edited and customized to suit your unique company or plan of action. 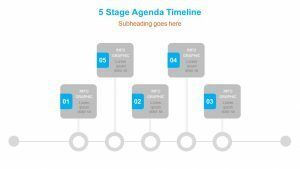 These processes all are interconnected by a line to show how they play into one another, and at the end is a rocket taking flight.